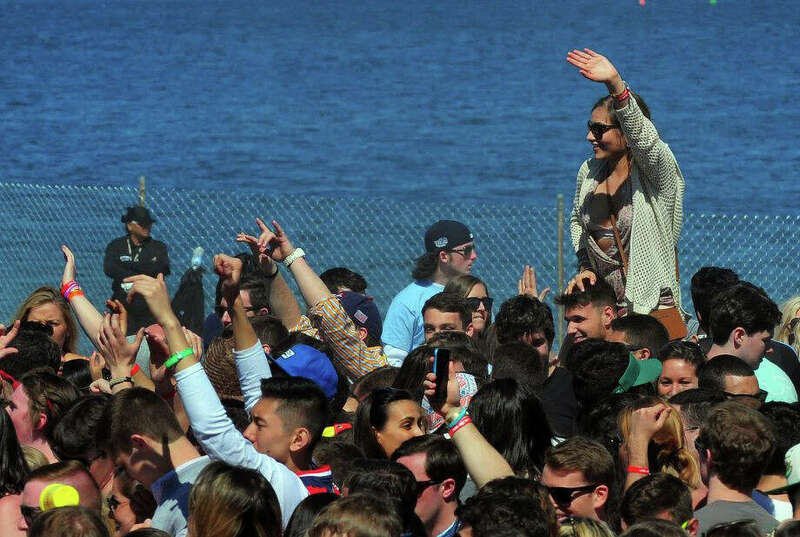 Plans are in place for Saturday's Clam Jam, hosted again this year by Fairfield University at Penfield Beach. 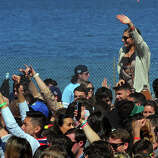 FAIRFIELD — Parking restrictions will be imposed and DUI checkpoints set up in the town’s beach area as “Clam Jam,” the annual end-of-year party organized by Fairfield University seniors, takes place Saturday at Penfield Beach. Like last year, this year’s event will be sponsored, and controlled, by the university at the beach under strictly enforced rules. 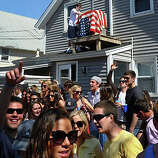 After years of neighborhood complaints about the often-raucous Clam Jam, which provoked numerous arrests for drunken and disorderly conduct and a court injunction to curb the event at its former Lantern Point location, last year university officials, students and the town reached an agreement under which the school now hosts the party. Admission to the beach during the party is limited and closely monitored. Under the new format last year, there were no arrests and no ambulance calls for intoxicated students, while only a few tickets issued for infractions. This year’s Clam Jam, which requires a ticket for entry, will run from 10 a.m. to 5 p.m. Saturday. Entertainment at the party will be provided by two DJs. For the duration of the party, Deputy Police Chief Chris Lyddy said there will be no on-street parking on streets south of Quincy Street, and there will be two DUI checkpoints. Tom Pellegrino, vice president of student affairs at Fairfield University, came to the Parks and Recreation Commission in January to get approval for the event at the town-owned beach. 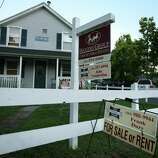 He told the commission that based on feedback from the first year, officials planned to decreas the size of the event’s footprint, and will have only one exit and entry. The stage will be moved farther away from neighbors, and the number of portable toilets will be tripled. Accoring to a story on the website of the Fairfield Mirror, the Fairfield University student newspaper, Clam Jam tickets were available only to seniors and juniors. Freshmen and sophomores can attend only as a guest of an upperclassman. The Mirror said the first 500 tickets were distributed free of charge; after that, seniors were charged $25 per ticket, while juniors paid $50.